What is camouflages in Animales? It is simply defined as the adaptation of animals to blend itself with the environment in accordance with coloration, patterns, shapes, and sizes etc. Now you are aware of the concept of camouflaging but the brilliance of its existing in the natural world could be beyond your imagination. While we strive to create the perfect camouflages, our Mother Nature has been evolving such wonders like animal camouflages, some unusual intelligence by animals etc since times unimaginable and sometimes. It's a subject of utter curiosity how such evolution came into being but as time only moves forward, so does the genes and their intent of always reaching the perfect body conditions as per the ecosystems outside. 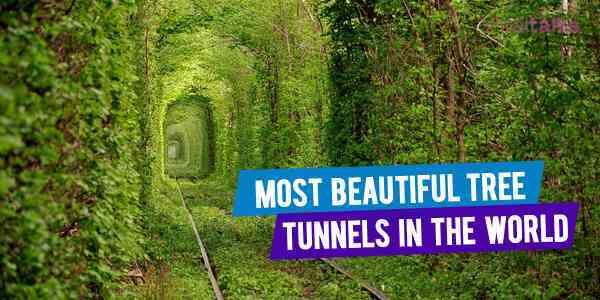 The result of it all are the Best Camouflages in Nature. If that stick suddenly dropped from your hand, chances are it was a stick insect. 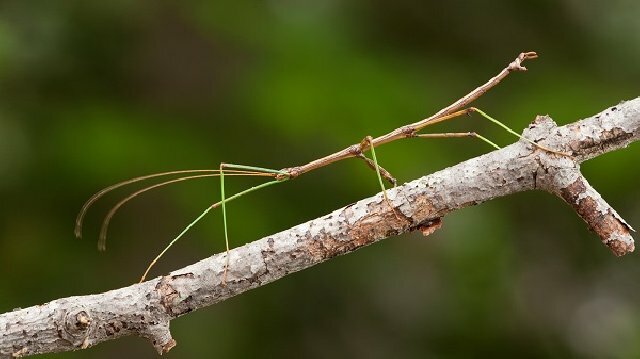 Looking exactly like a stick, the stick insects can be anywhere from 0.5 inches to 2 feet and are generally brown and green in color to aid their incognito mode. 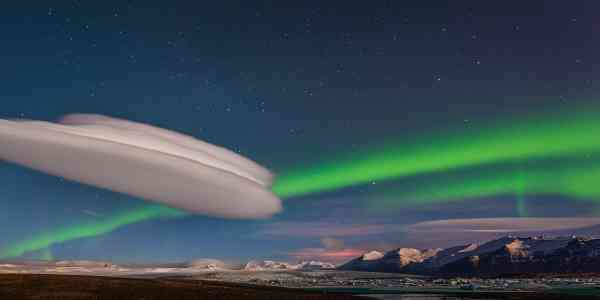 Apart from standing still, they can also surprisingly mimic a stick in wind by swaying lightly. 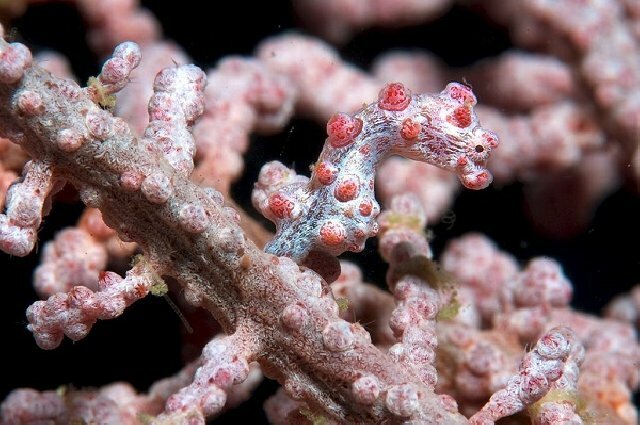 Pygmy Seahorse is a genius at hiding in the coral reefs of coasts of Indonesia, Australia, Japan, New Caledonia and Papua New Guinea. Their discovery is as recent as in 1969 and factors like only 27 mm size and existing in only 2 species of Gorgonian corals play a major role. Found in Australia and Tasmania, Tawny Frogmouth or Podargus Strigoides is actually an owl species but with the mouth features of a frog, as the name evidently suggests. 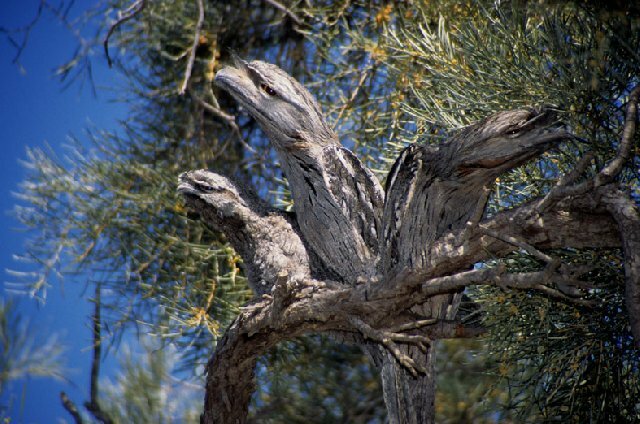 Using camouflage as a defense technique, they sit still with closed eyes, stretched neck and compacted feathers to blend into the tree bark proficiently. 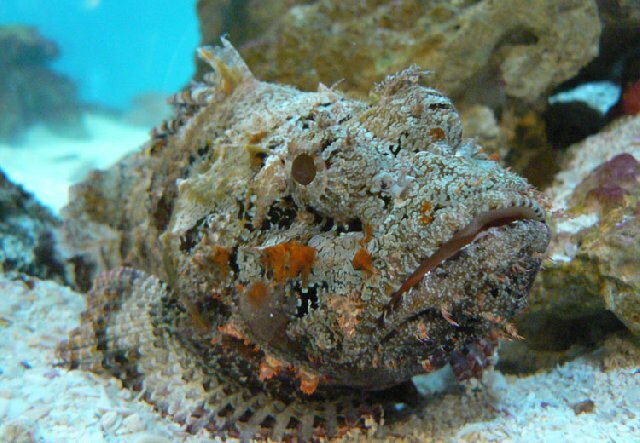 Reef Stonefish or Synanceia Verrucosa or simply Stonefish has some incredible defense mechanism – with subtle camouflage matching the Australian and Indonesian reefs and 13 sharp spouts to inject venom, which also makes it one of the most venomous fishes in the world. The efficacy of the camouflage of a leaf-tailed gecko can be understood by the simple fact that we only know 8 of these creatures till now. They have evolved to embrace moss-looking skin tone and are mostly found in Madagascar. Plus, they can change colors too. 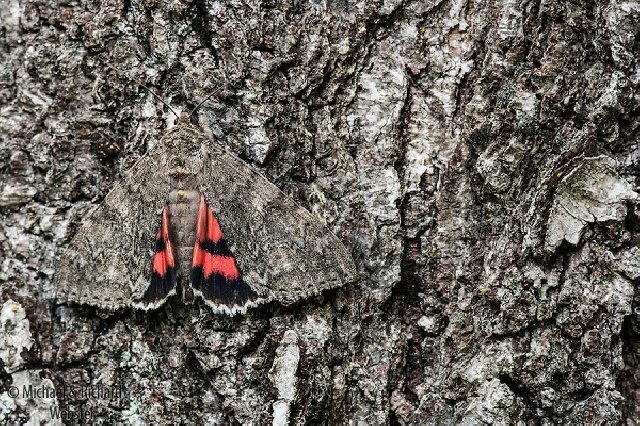 Majorly residing in the eastern part of North America, the underwing moths are known for their set of wings. While their first set of wings are perfect for camouflaging, having brown and gray designs and patterns, their second set is hidden until they fly and have bright color patterns of yellow, red, white and orange. 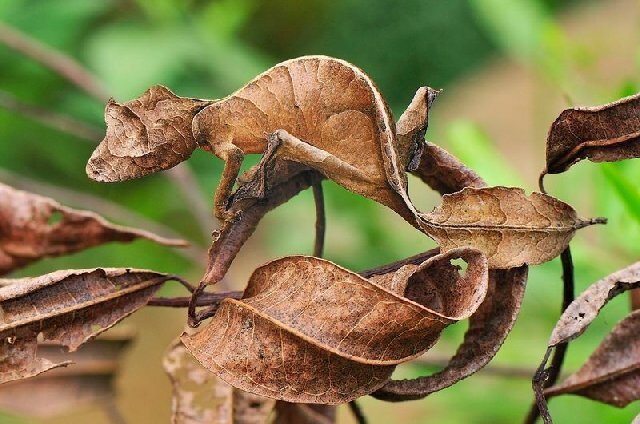 Dead Leaf Butterfly or Kallima Inachus is mostly found in India and Japan and are masters of camouflage, with adaptions as per the climate and season of the year. Their wings look like dead, dried leaves and at times, they even have holes to make it look all the more like a real dead leaf. 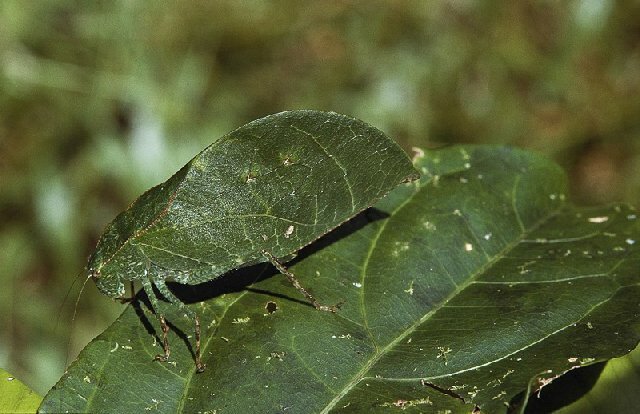 Katydid belongs to the family of Tettigoniidae and is also known as Bush Crickets because of their sounds like that of Crickets and their camouflage nature complementing the bushes. They are found in tropics and in Eastern US and a fun fact is that they love eating foliage even though they look like one. Chameleons, as we all know, are blessed with the evolution of color changing mechanism, which makes it very hard to spot. These lizards actually have a transparent outer skin with a pigmented cell right underneath, known as chromatophore. 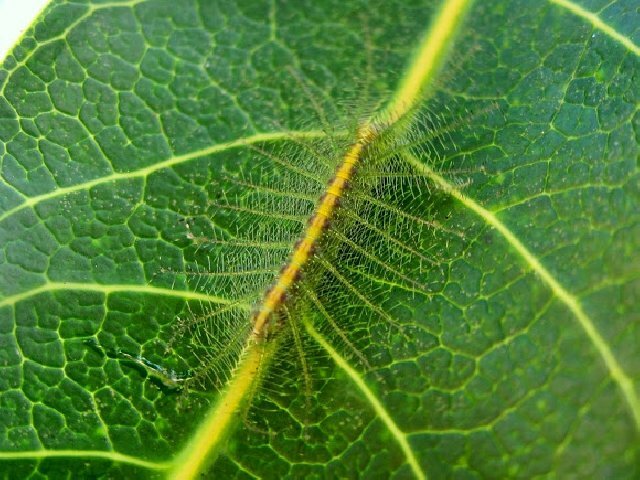 The Baron Caterpillars are born with leafy spikes, the secret to their disguise. They are found in India and other Southeast Asian countries and are a lover of mango and cashew trees. Blending perfectly with the leaves, that’s their forte. 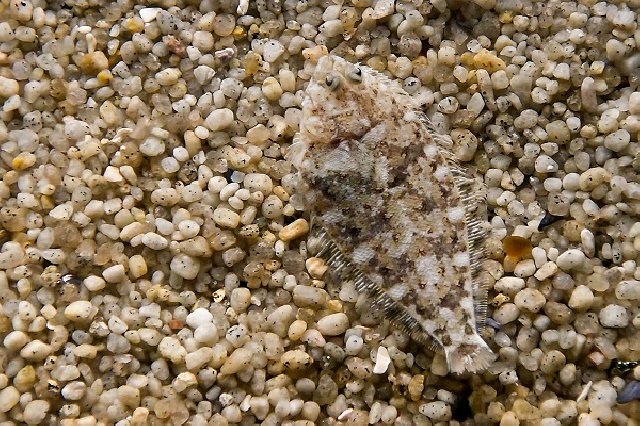 Flounder with its eccentric “flatfish” nature makes as a great species possessing camouflaging skills. Hiding and residing on the ocean floor flatly, not only do they protect themselves with the camouflage but also, the superpower helps them to ambush and hunt their prey. 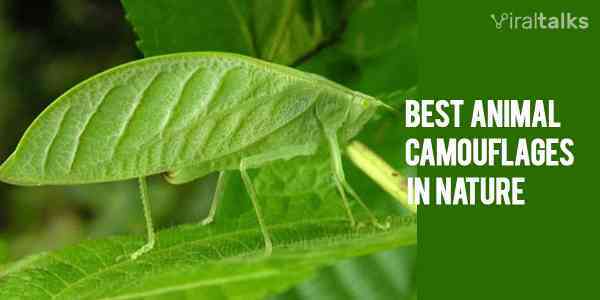 Aren’t these camouflage-skill possessing creatures simply amazing and fascinating? 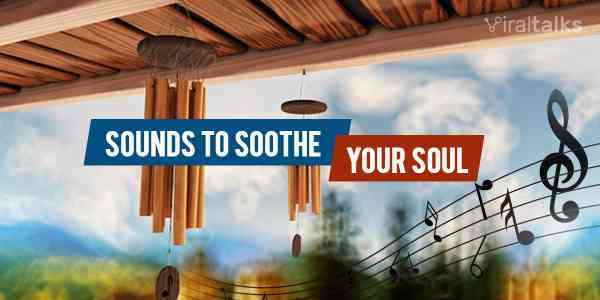 Do put down your comments and tell us your reactions. Hope you enjoyed reading. Cheers! Also Read: From Bees to Ants-Know How Much it Pains when Insects Sting Us?